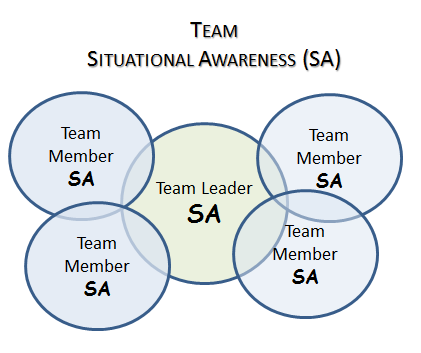 In this post I will go over what Team Situational Awareness is, barriers, mitigation and touch on how it relates to a High Reliability Organization. I will focus on communications as an important, the most important, aspect of Team SA. In the previous post I went over what the barriers are to SA, specifically individual SA. 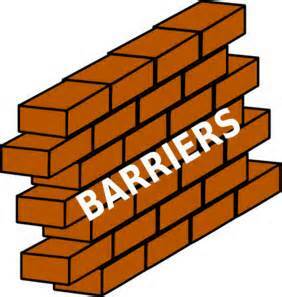 Along with identifying those barriers I also provided ways to overcome them and breakthrough bias. 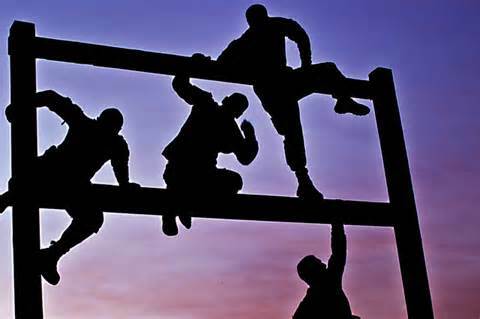 Each team member has a specific responsibility -task- for a particular mission. Each team member must have high level of SA for their area of responsibility. 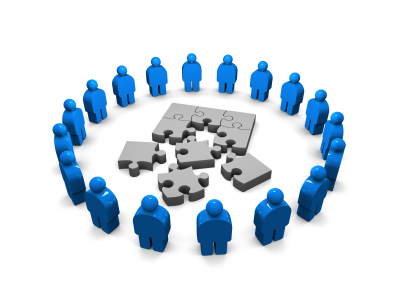 Each team member must relay key pieces of their SA to all other team members, especially the team leader. 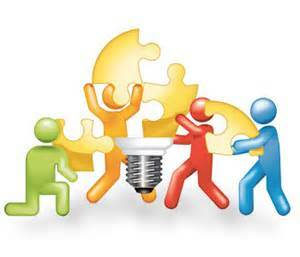 The success of the team mission is based on each team member having good SA. 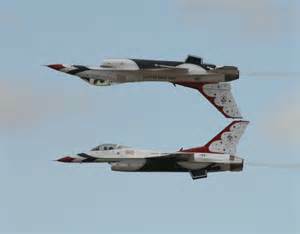 Conversely, if a single team member has poor SA the team’s mission performance can suffer, or fail completely. Consequently each team member must have a high level of SA regarding their aspect of the mission that they are responsible for. And here is the rub; all team members must share critical information with all other team members. If the person who needs critical information for their SA is not made aware of that information, then the team’s SA is poor and successful mission completion is jeopardized. High quality communication, especially verbal, is essential for the exchange of information and building situational knowledge and the processing of that knowledge. Refers to the overlap between the SA requirements of the team members. In a high performing team, each team member has an understanding of what is happening based on those SA elements that are common to the mission. When changes are noted that could pose a problem, team members must take action by speaking up. All team members are tasked to identify problems before they affect mission accomplishment. Don’t wait to be asked. 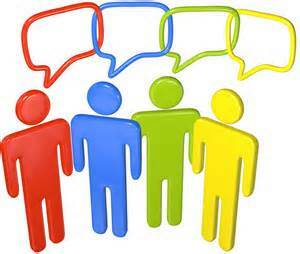 When you have information critical to team performance, speak up! Recognize and make others aware when the team deviates from standard procedures. Monitor the performance of other team members. The best feedback of your performance comes from others. Leader’s intent (what success looks like). Each individual must know their responsibilities within the mission. Each individual must know every other team members’ roles and responsibilities. Agreement to, or suggestion of, “mission creep” begins to take place. One or more individuals exhibit a barrier to SA without it being corrected. Communication among team members begins to breakdown, especially verbal, and that breakdown is not corrected. Performance of one or more team members degrades and can’t be compensated for by other team members. 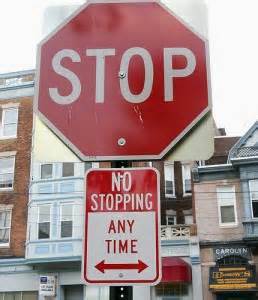 Identify potential or existing problems; provide a solution in assertive terms. 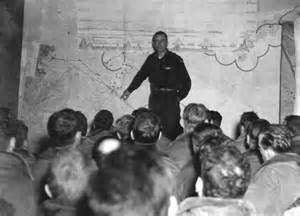 Effectively communicate on a regular basis during non-mission time to set the communication standard. These five pillars of HRO’s work hand-in-hand with Team SA. I will write more about HRO’s and their effectiveness at another time, but for now, know that Team SA is the #1 tool to promote the #1 pillar of an HRO. A team must be preoccupied with failure in order to prevent those failures from happening. Team SA anticipates and/or sees the failures coming before they occur and then take the necessary steps to avoid those failures. But, we will save this juicy tidbit for another day. As you read through this article on Team SA you now understand that the #1 way to avoid poor Team SA is through high-quality communicating among team members. Without great communications your team is doomed to failure. And failure can be fatal. Learn and practice great Team SA.